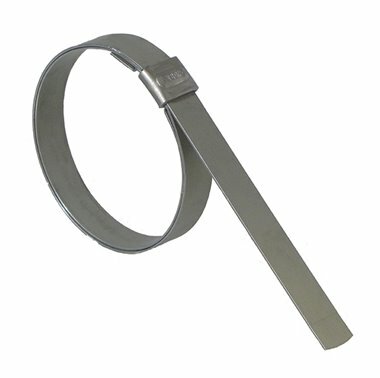 Vibration resistant lip lock design hose clamps. No hammering or crimping. Thorne & Derrick stock, supply and distribute the most extensive range of BAND-IT products to enable clamp, cleat, support, and identify cables, pipes and hoses.